Luke Shaw is eager to join Manchester United squad next season despite the club not participating in Champions League. The 18 years old England defender eagerness is unlike Alexander Buttner who move to Dynamo Kiev. Having the chance to play in Champions League is one of the reason for the young Dutchman choosing Dynamo Kiev as his new club. 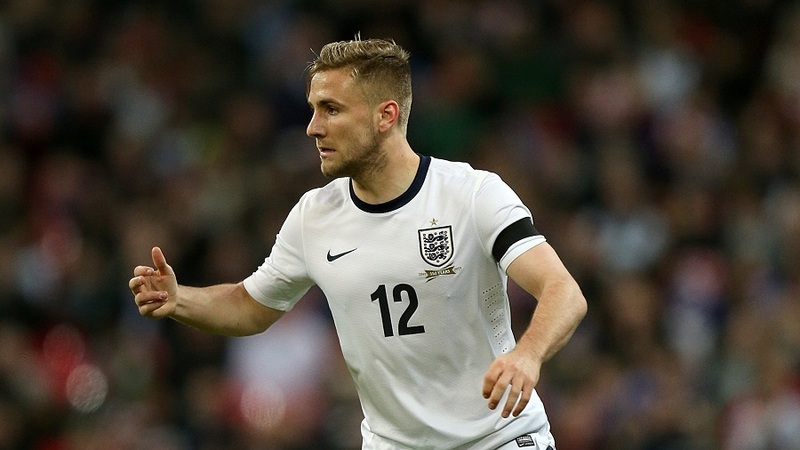 Luke Shaw's statement is should be mark by urgent process of transfer deal by Man United and Southampton. Shaw added playing in Champion League and compete with world class player would be nice but it never be a reason for him to refuse Manchester United offer. Speculation spread that Man United will have to spend £34m to have this player service.